Somehow, that just doesn't look comfy! I guess it would be supportive.. just looks hard. But I will definitely take your word for it! 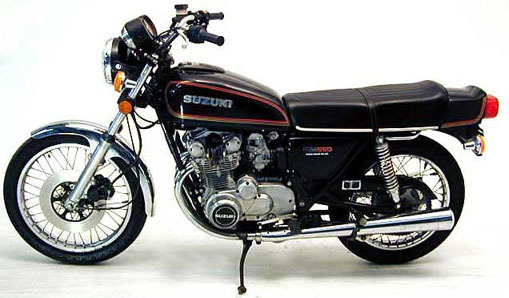 My first of my own was a 1976 GS 550 L, complete with a stator dead at 10,000 miles. Hey I have an RX100. will post some pics too! This is how mine looks like.